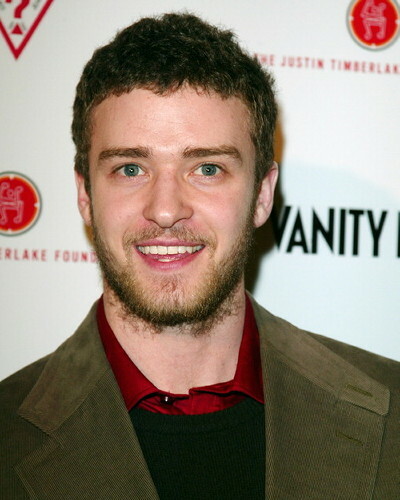 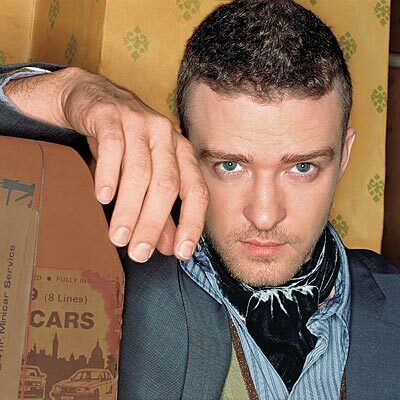 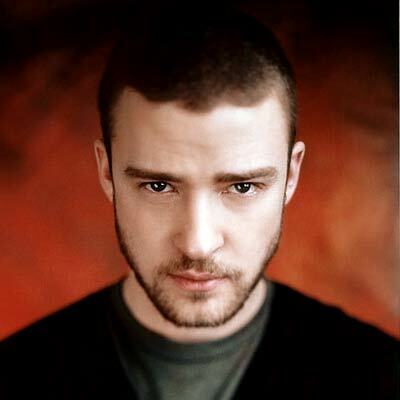 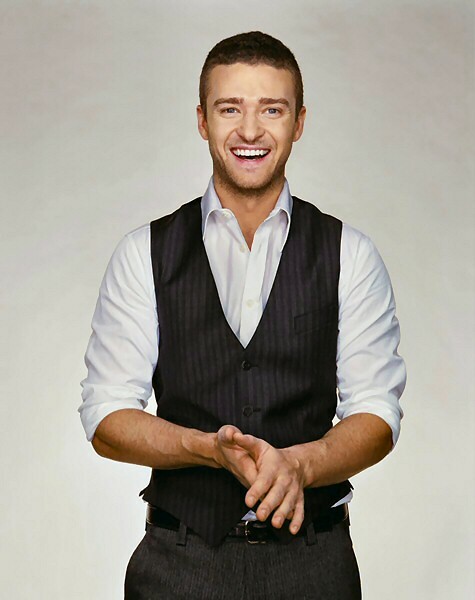 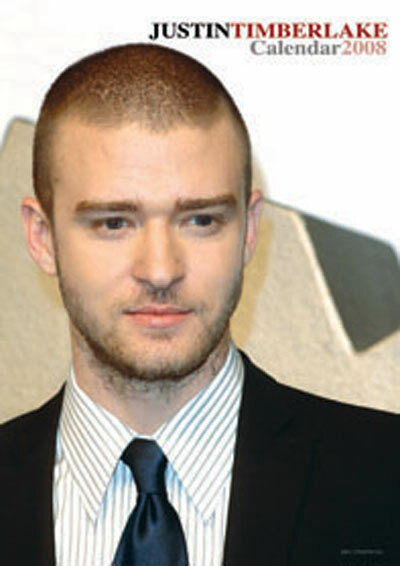 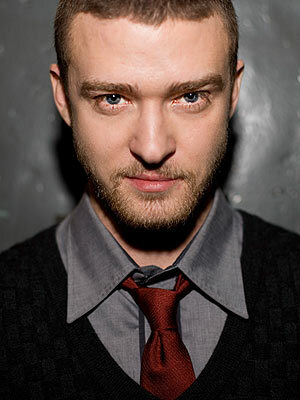 Justin Timberlake | Celebrities lists. 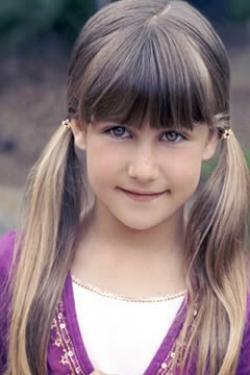 Awards Won 4 Primetime Emmys. 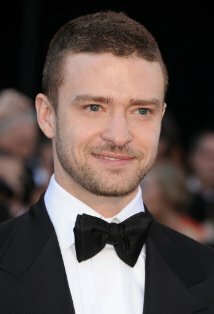 and 7 wins & 21 nominations.